Just Like Samsung Galaxy J6, Galaxy J8 also comes with a Plastic body, At this price point, other phones come with Metal or Glass body. 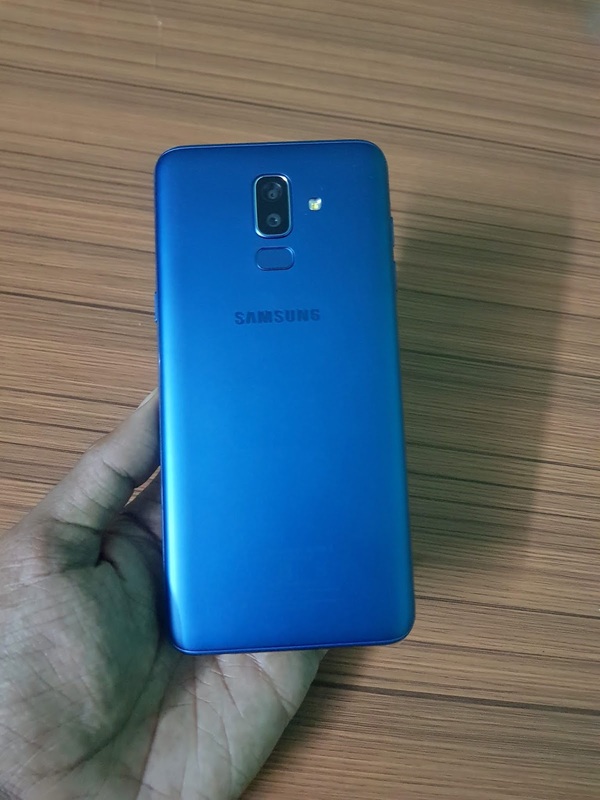 Samsung Galaxy J8 is packed with a 3500mAh battery which comes with 5V 1.5 A Charger takes More than 2 and Half hour to charge fully, Samsung should have at least provided 5V 2A Charger in the box. As always Samsung has skipped many sensors in Galaxy J8, No Auto brightness sensor, Sensors on J8 include Accelerometer, Fingerprint Sensor, Hall Sensor, Proximity Sensor. Samsung Galaxy J8 is powered by 1.8GHz Octa-Core Snapdragon 450 14nm Mobile Platform with Adreno 506 GPU performance is decent we have seen Snapdragon 450 processor in phones under Rs 10,000. at this price point, Samsung should have used Snapdragon 625 or Snapdragon 630.